Joining the likes of Nintendo with their regular Direct livestream events and Microsoft with Inside Xbox is Sony, who announced a new “State of Play” series earlier today. 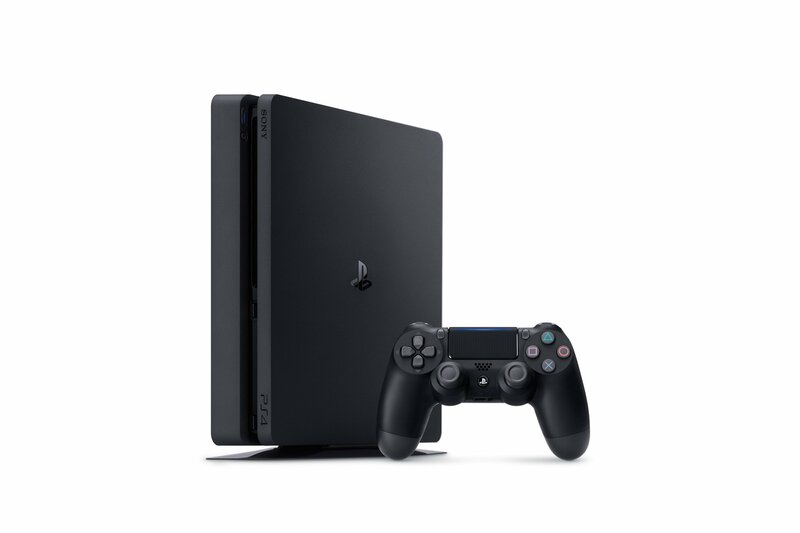 According to Sony, the livestream will debut on Monday, March 25 at 2 p.m. (PST) or 5 p.m. (EST) and will include news and announcements pertaining to both PlayStation 4 and PlayStation VR. Sony announced a new State of Play livestream series, with the first episode going live on Monday, March 25. The main purpose behind the State of Play livestream series is to showcase news, announcements, and trailers for PlayStation 4 and PlayStation VR. The first State of Play livestream is scheduled to kick off on Monday, March 25 at 2p.m. (PST) or 5 p.m. (EST) and will be broadcast on Twitch, YouTube, Facebook, and Twitter with VOD offered after the event ends. Monday’s State of Play livestream will serve as the first of many, with additional State of Play livestreams to come in 2019. This is certainly good news for Sony fans disappointed that Sony won’t have a presence at E3 2019. While you can expect trailers and announcements at Sony’s PlayStation Experience following E3, State of Play rounds off the connection Sony is seeking to make with fans. Overall, we’re eager to check out the State of Play livestream this coming Monday, and are curious to see what sort of trailers and announcements are shown. After hearing about Sony’s plans to host State of Play livestreams, what are your thoughts? Are you looking forward to tuning in, or are you still a bit disappointed in the fact that Sony is skipping E3 2019? Let us know down in the comments below!